Keep in touch with ParkCloud's news by following our social media feeds on Twitter, LinkedIn and Facebook. 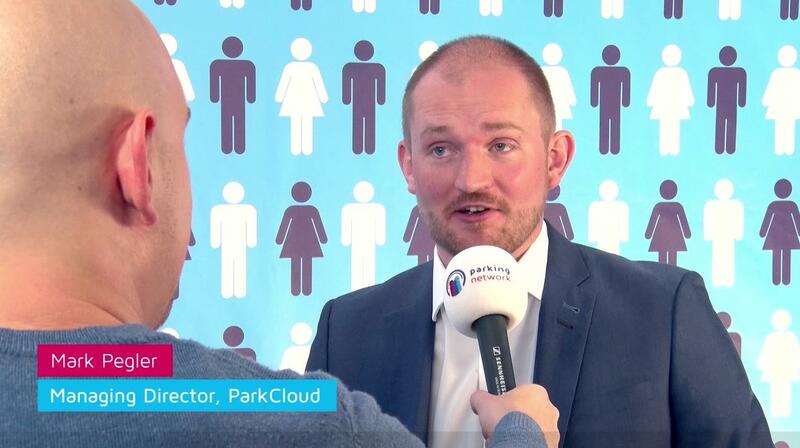 ParkCloud news has been broadcast in a number of publications across the parking, aviation and travel industries. Take a look at some of our feature articles and mentions. Get in touch if you'd like to arrange meeting up during an event.